It seems like you can’t throw a rock this week without hitting some BlackBerry news, and to add to that we have a photo for you of the BlackBerry Bold 9930 coming to Sprint. Scheduled to launch on August 21 for $249.99 with a two-year agreement, the BlackBerry Bold 9930 is Sprint’s answer to the BlackBerry Bold 9900 that is about to make its way to AT&T and T-Mobile. If you’ve been drooling over the 9900 we unboxed yesterday, and you’re on Sprint, this is what you’re going to want. Although a tad blurry, there is no mistaking that this is the Sprint version of the BlackBerry Bold 9930. Someone want to come up with the Verizon BlackBerry 9930 next? Why the number difference? Who knows, but in a little over week you should be able to swing by Sprint and pick up one of these bad boys for yourself. 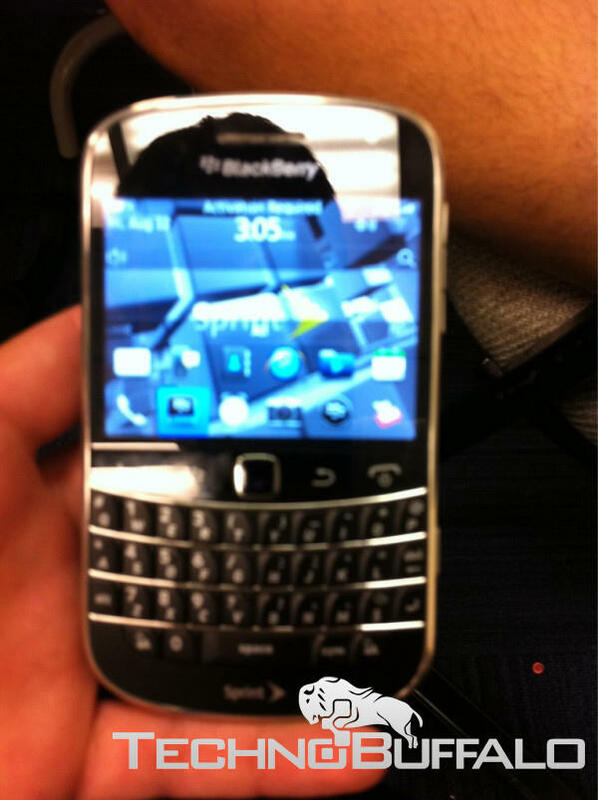 Our own Jon Rettinger loves his new BlackBerry Bold 9900, so I would take that as a good sign for the 9930 as well. 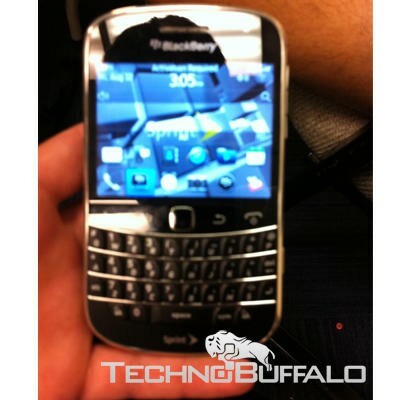 Are you interested in the BlackBerry Bold 9930 for Sprint?